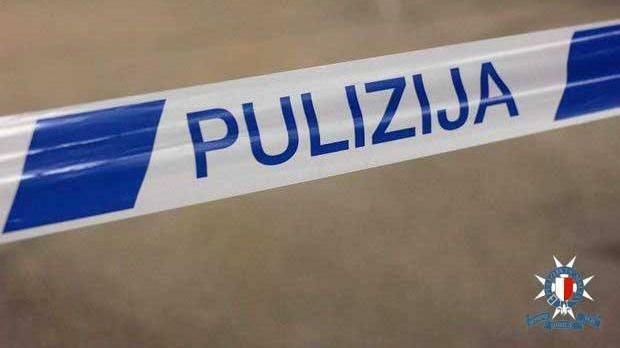 One person was slightly injured when robbers armed with a knife stormed an outlet at Għajn Dwieli Road, Paola, late on Tuesday, demanding cash. The police said the hooded persons demanded cash from the salesperson, a 21-year-old from Zabbar. It appeared that a 38-year-year-old person from Paola who was in the outlet at the time was accidentally injured by the weapon and needed hospital treatment, the police said without going into detail.